Construction of downhill trails to create a fun MTB offering Six downhill trails to revive the sport of mountain biking and to let beginner and intermediate-level riders discover the area. 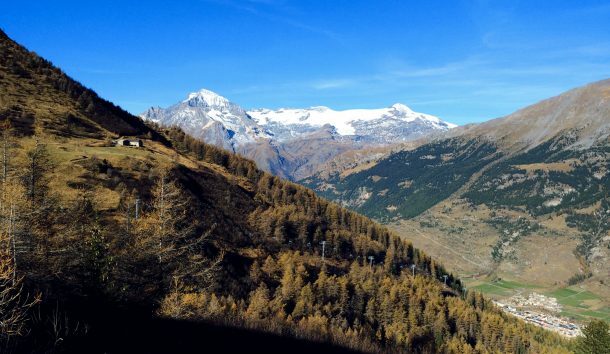 The objective of the La Plagne resort was to develop its MTB offering. We were consulted to carry out the preliminary assessment and studies. It was only after the first precise studies carried out in 2014 that the work could begin. 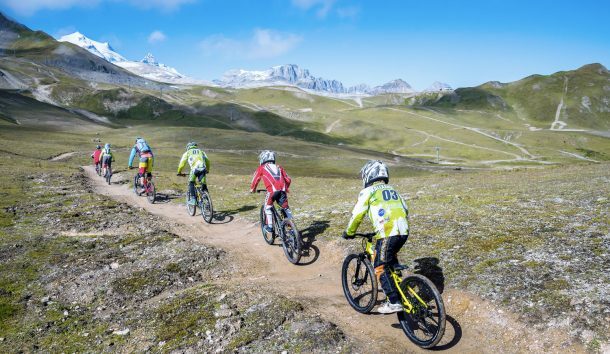 Six trails were created in 2015 and 2016: Two green trails for beginners, two blue trails for riders who already have a little experience, one red trail for more thrills and one black trail. Making a total of almost 13km of trails. 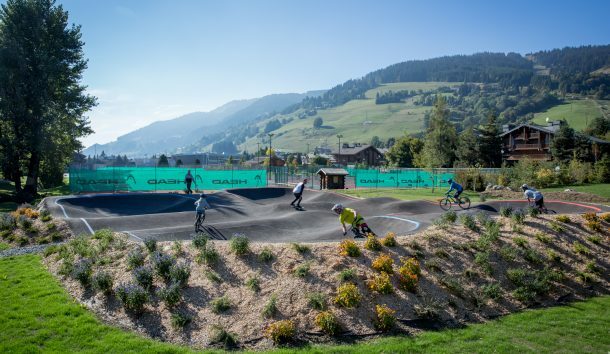 It was an area of the Colorado massif that was chosen for developing the MTB offering: with its gentle, rolling slopes, it was ideal for creating modern, playful trails suitable for all levels. 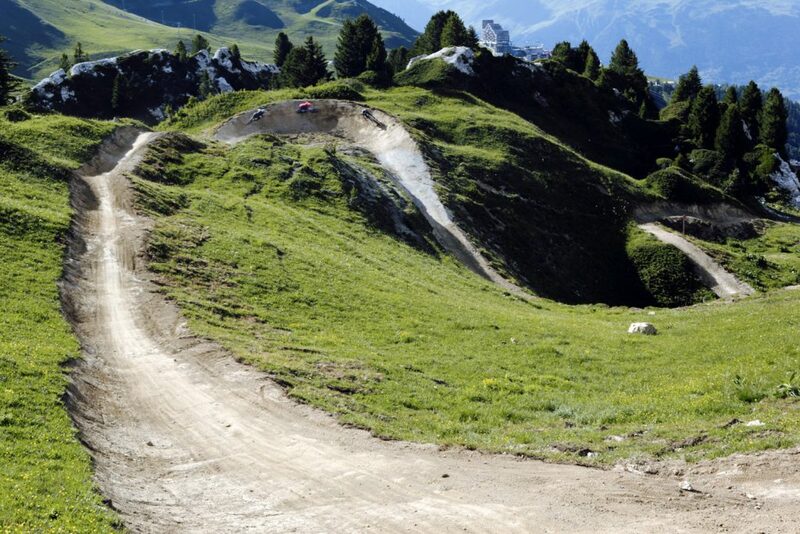 Both riders and socio-professionals in the community are unanimous: we can finally enjoy downhill mountain biking in a friendly, playful and safe way in La Plagne! In order to create a complete offering that everyone could enjoy, we first needed to meet the needs of beginners and families. 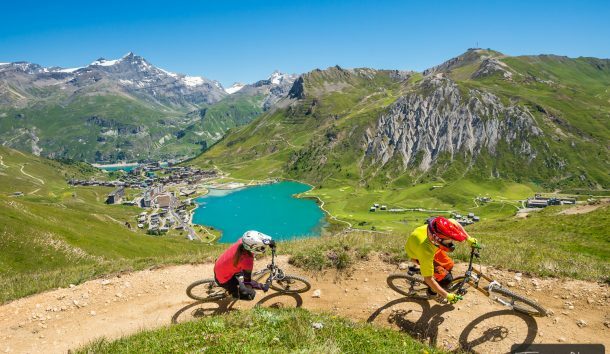 The green trail offers the chance to discover mountain biking in safety and on suitable terrain. 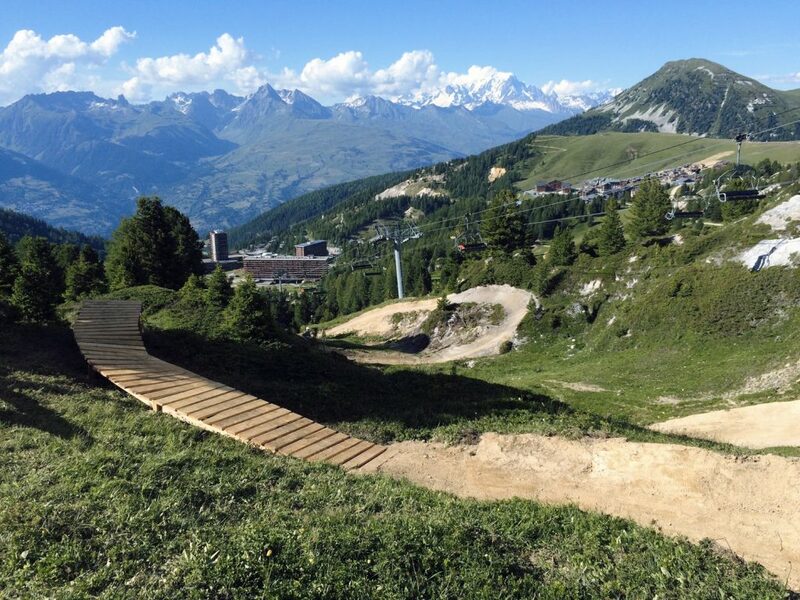 After gaining experience, the blue trails are naturally the next step in discovering the La Plagne Bike Park. As for the “Redskins” (red trail), it’s much more technical. Its objective is to offer maximum thrills! It’s very playful with lots of jumps. Enjoy without moderation. Designing these playful trails is great, but respecting nature is better! 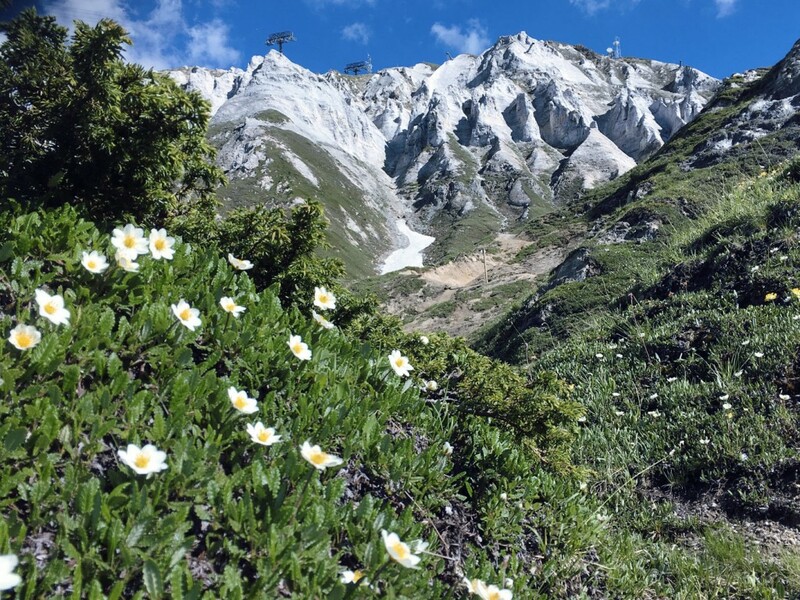 During the study phase, we took into account every species of local flora and fauna, some of which are protected. 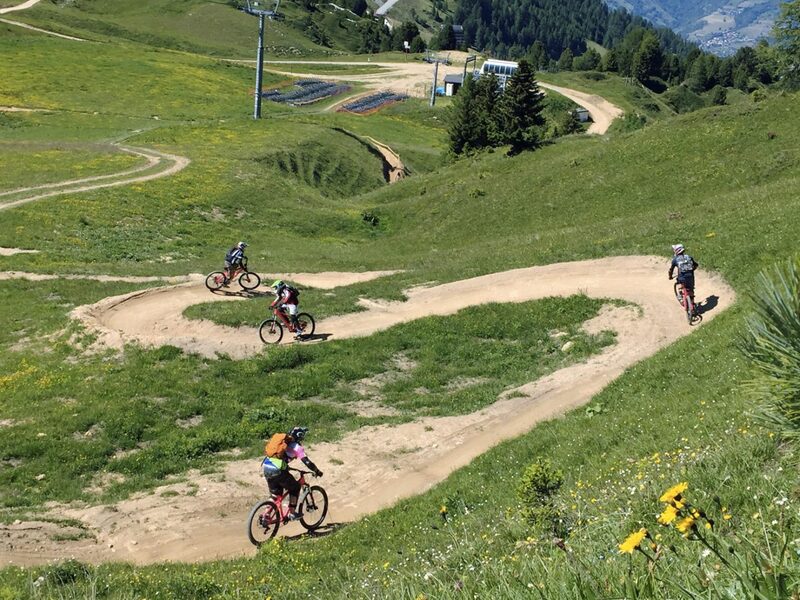 In La Plagne, you can ride while being watched by marmots… naturally!